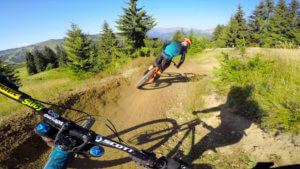 Coaching track is a flowy blue run of Les Gets bike park. 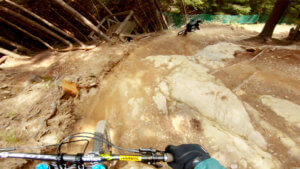 Vincent and Johan loved it! 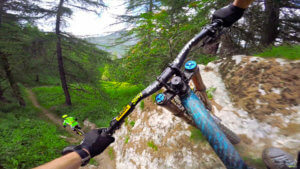 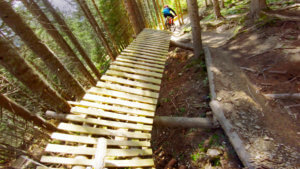 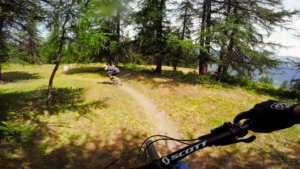 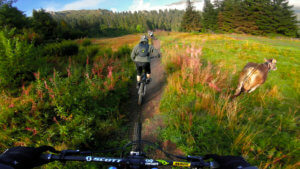 It might be one of our favorite blue trail in Les Gets! 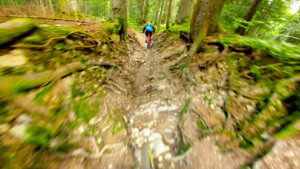 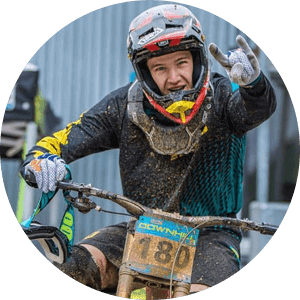 As you can guess with the name, this is a perfect DH track for beginners and improvers that want to learn mtb skills.